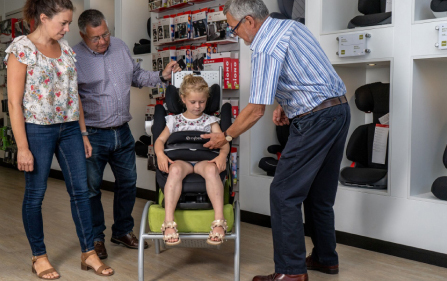 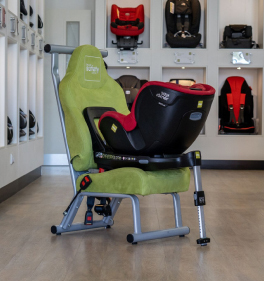 The Every Stage 0+/1/2/3 transforms from a rear-facing infant seat to a high back booster with ease. 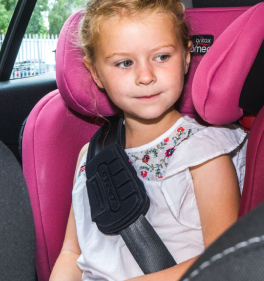 Your child can stay rear-facing up to 18kg with a harness, and then forward-face right up to 36kg (approximately 12 years of age). 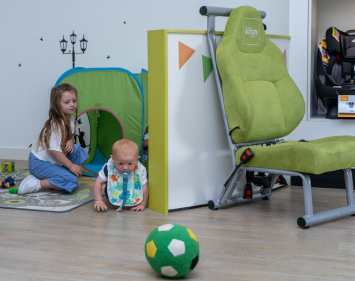 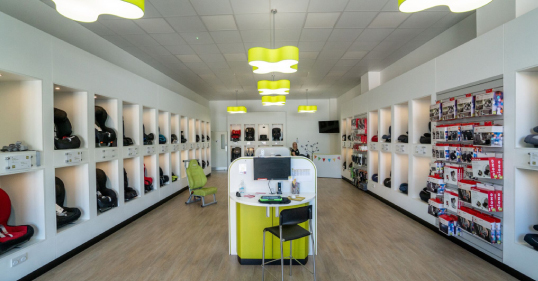 The padding is easily customised allowing comfort at every stage.